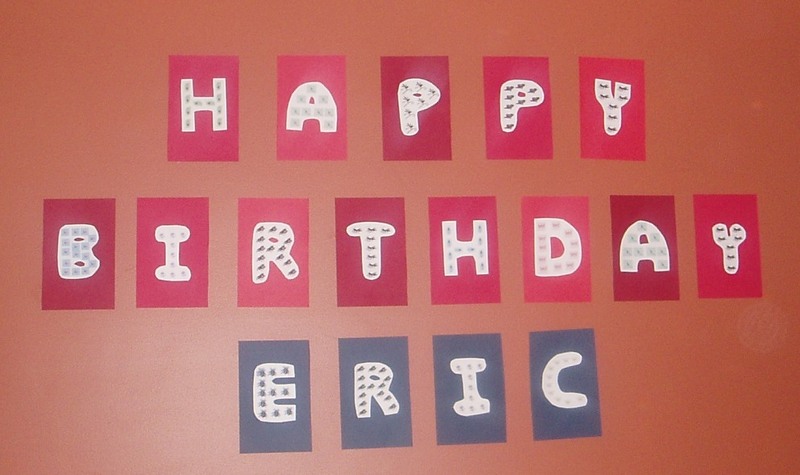 A few years ago I gave my husband a small creepy crawly themed birthday party. We had a child style theme since young niece and nephews outnumbered the adults. I researched and found a few cakes in various themes. 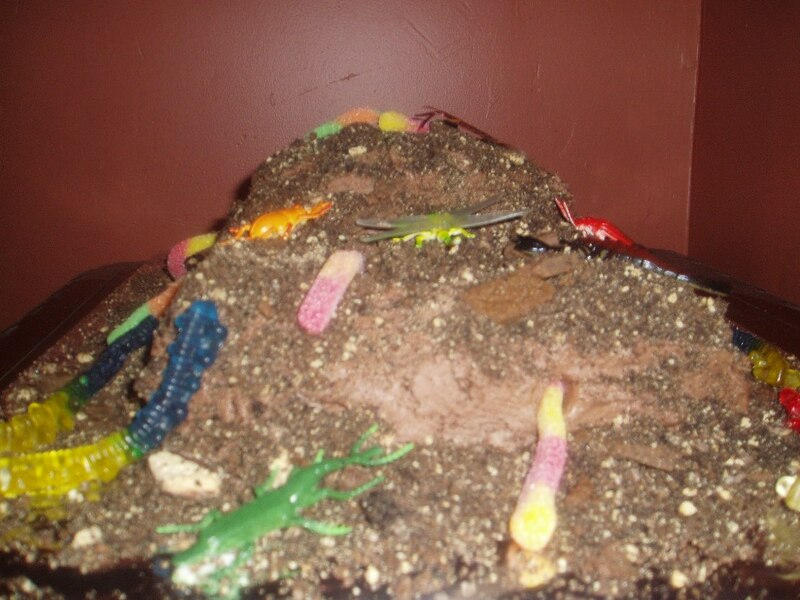 He picked the Bug Mountain cake from Family Fun. We decorated the cake together. 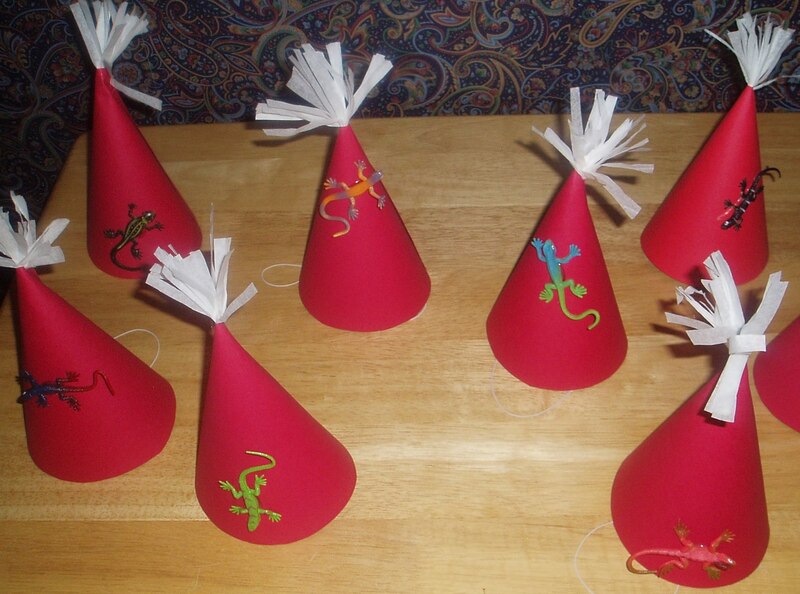 I made party hats with card stock, tissue paper and elastic. I hot glued salamanders to the hats. I don’t remember if I had inspiration for these hats or just came up with it on my own. This entry was posted in Bento / Cute Food, Party Planning and tagged bug party, insect party. Bookmark the permalink. I remember this! So much fun! I still have my hat- I got the one that was blue and green.